We have lots of new Pics! details of planned litters are available on Our Girls page. please take a moment to browse our FAQS page for more detailed info. Please visit Mayrich Kennels in Bellwood. Be sure to check out what they have to offer! Including Boarding, Grooming, Raw Food sales and beautiful indoor training facility for all disciplines! Meagan also offers Puppy classes and behavioral herding. 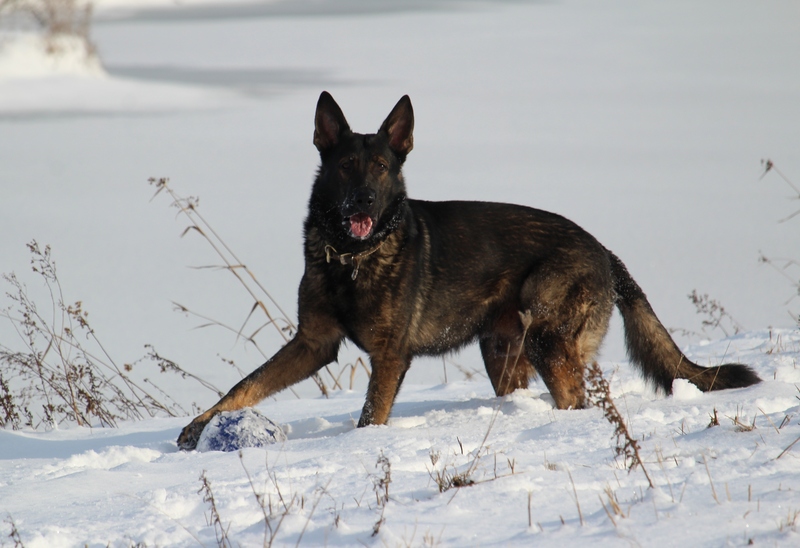 German Shepherds have been our passion since 1998. We are located on a beautiful 45 acre farm in Arthur, Ontario. Our dogs are members of our family, they share our home and are not kenneled. ages of children and everyday situations. of our dogs first and foremost at all times. We are out and about competing with our dogs in Obedience, Herding and Tracking. including obedience, tracking, therapy, herding and agility. covering Hips/Elbows, Heart and Kidneys. copy of Warranty available by email. we will always provide a home for any of our puppies. We are constantly seeking improve the pedigrees of our dogs. Our puppies are very large, square, structurally correct, and true to type. Black/tan, black/red, pure black, bi-black and sables available. 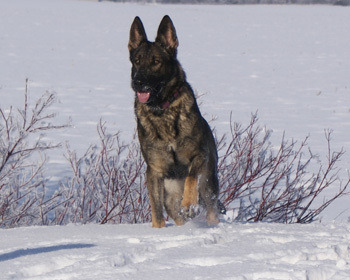 All of our dogs are OVC or OFA certified for hips and elbows. We are also performing DNA test for Degenerative Myelopathy on all of our dogs. We are happy to provide references and welcome visitors. it has been so great....I teared up several times!! Your time is greatly appreciated. but you would like to send one please do so! 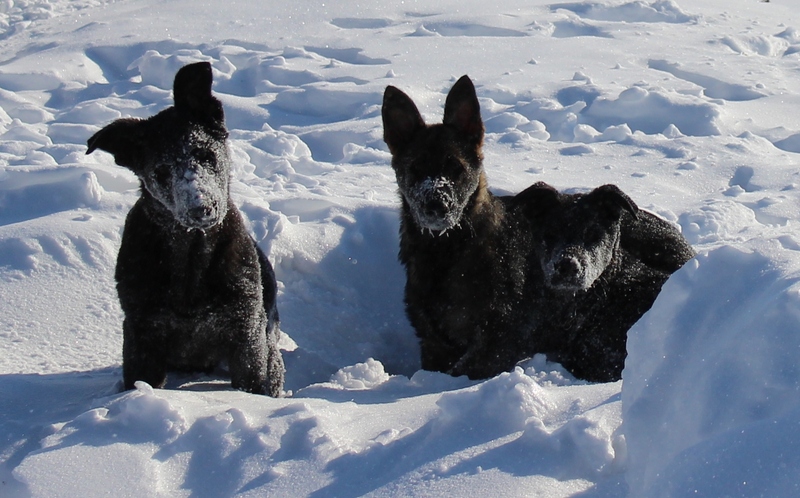 The premier dog training facility in Ontario!! Thank you for visiting Wild Winds German Shepherds!